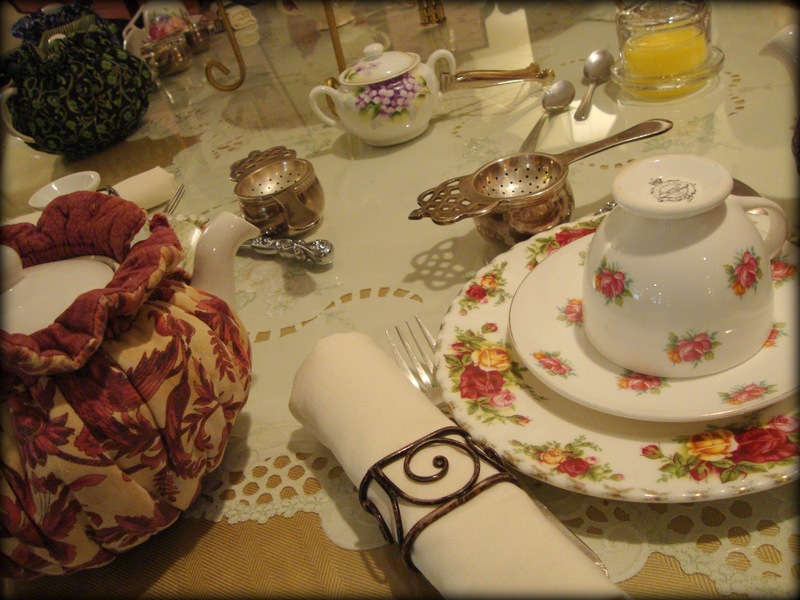 As I mentioned here, this weekend I experienced my first high tea. It was wonderful! 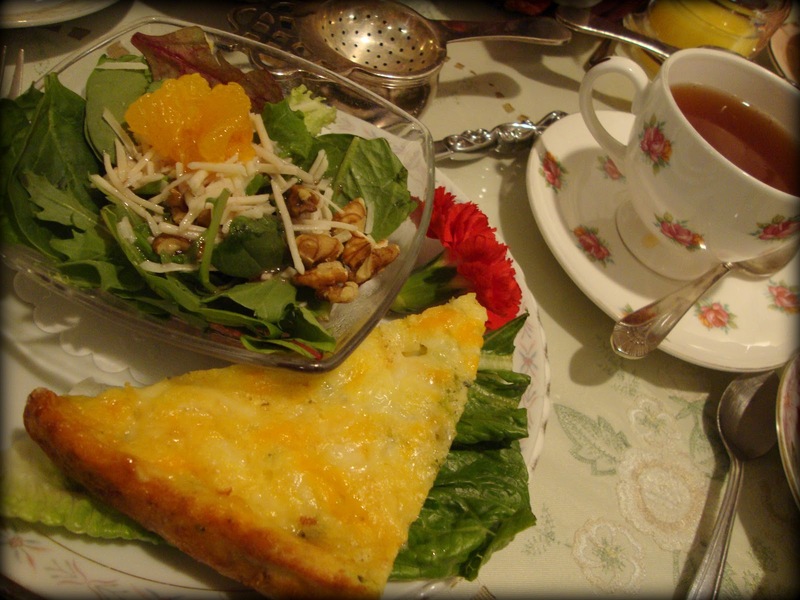 We ordered the "Queen's Tea" which included a choice of tea (I choose the Crème Brulee flavor), quiche with soup or salad, amazing cranberry and caramel scones complete with lemon curd and clotted cream, assorted savories/mini sandwiches, sweets, and plated dessert. 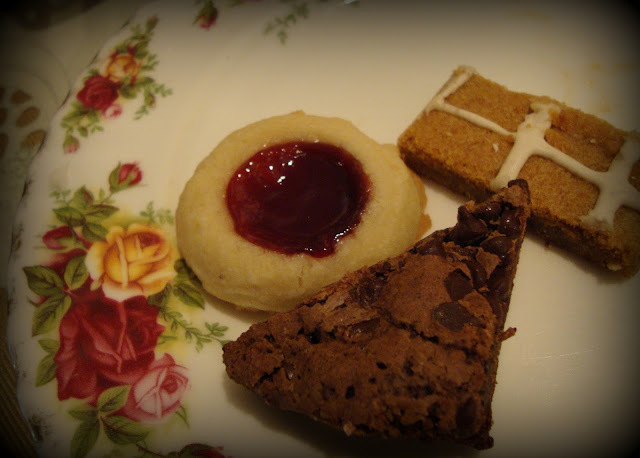 Needless to say we left with our tummies full. 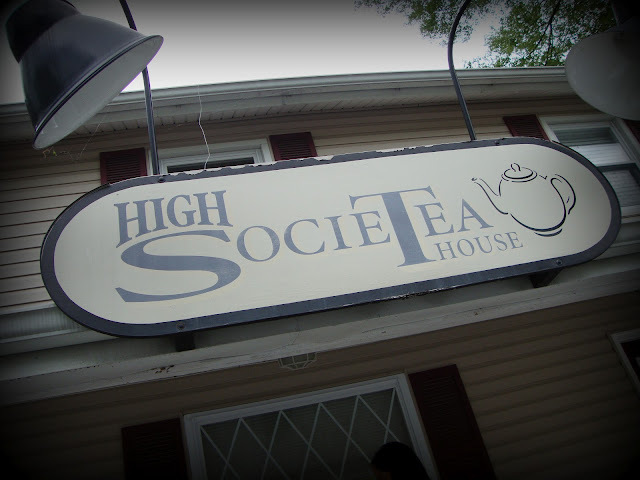 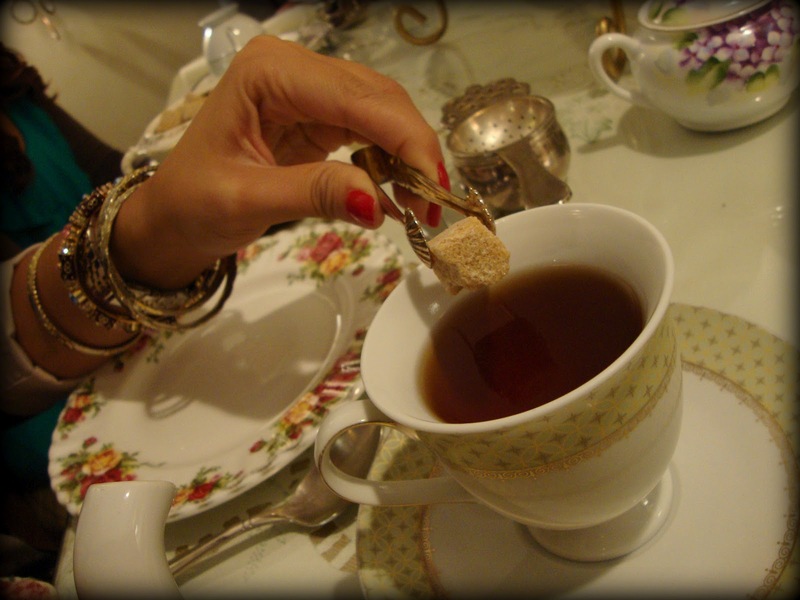 I can't wait for my next visit to the High SocieTea House. 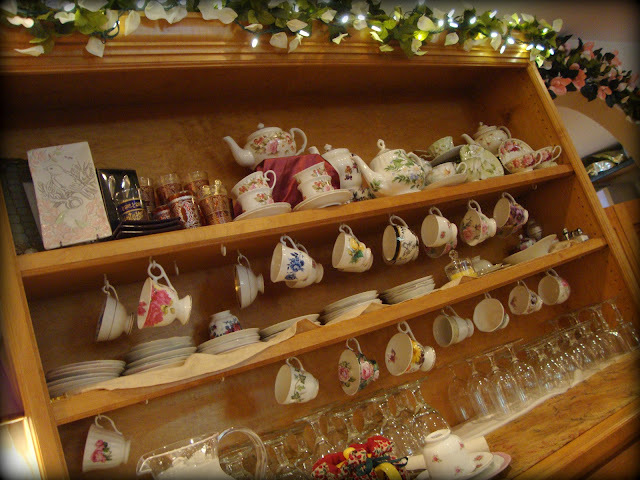 As stated on the menu, this teahouse is a place to explore the lost art of human relationships while enjoying the perfect pot of tea.